Mini bumper cars, one of the perfect, classic and attractive rides for kids that is available in the market for Australia customers. The mini bumper cars comes from different types and shapes. They are ideal for family section-sure to be the favorite rides for kids. 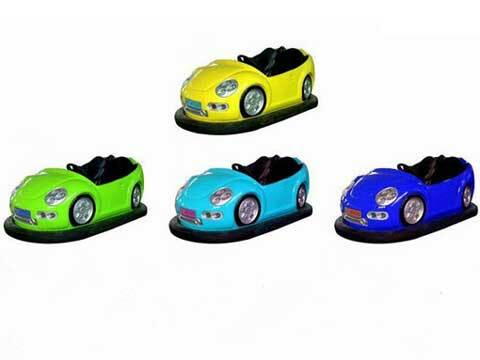 They are lots of themes about these mini size bumper cars in our factory. Size, capacity and appearance of these mini bumper cars can be customized according to your specific requirement. Mini bumper cars belongs to one of the most popular rides for kids in the funfair and family centers. Mainly two types of mini bumper cars included, one is the battery mini bumper cars, and the other one is the electric powered mini bumper cars. For battery bumper cars, we only need some bumper car cars (bodies), they are powered by batteries. But for electric bumper cars, we may be bumper car cars and some specific floor for running these mini electric bumper cars. In our factory, we had made inflatable mini bumper cars, rubber bumper mini bumper cars and battery mini bumper cars for our Australia customers for different usage. 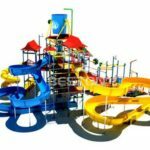 Among of these three bumper car, inflatable mini bumper cars has got several orders these days, because these mini inflatable bumper cars mainly use PVC materials. They are safe to kids, powered by batteries and have unique design and appearance which is attractive to kids. Color: Red, yellow and so on. These mini bumper cars are surrounded by rubber which made into some aprons for these devices. They will be connected to ceiling by the vertical pole to draw power from the ceiling. 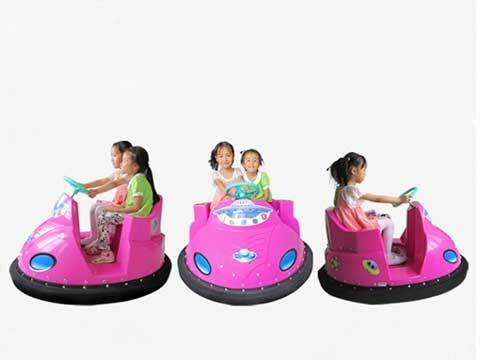 One and two passenger’s mini bumper cars is in stock in our factory for our Australia customers. Little passengers will accelerate the vehicles by the pedal and steering by the steering wheel. Bodies of these bumper car are made of FRP stripping. Reinforced materials in the FRP material refers to the glass fiber. Glass fiber is made of molten glass or blown into the inorganic fiber materials. Main chemical composition of glass fiber is silica, alumina, boron oxide, magnesium oxide, sodium oxide and etc. These mini bumper cars mainly designed for kids. Traditional bumper cars are large to kids and not so attractive to kids, they are classic and vintage. But modern mini bumper car feasible and novel enough for kids. 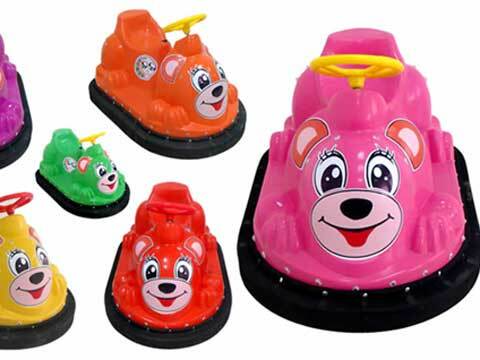 Beston Amusement, as a leading mini bumper cars and large amusement rides manufacturer, also focus on developing and manufacturing high quality mini bumper cars for kids for Australia. If you are interested in our kiddie bumper cars, you are select the mini bumper cars types or contact us directly, our sales manager will send you more bumper car types for your reference.